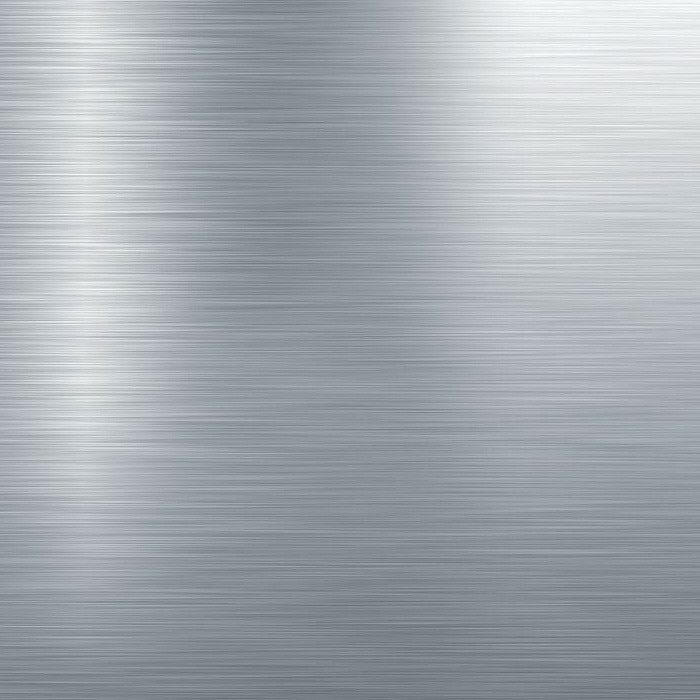 A strong, hard steel that derives its physical properties from the presence of carbon and is used in hand tools and kitchen utensils. How to Clean: Remove and discard any loose debris. 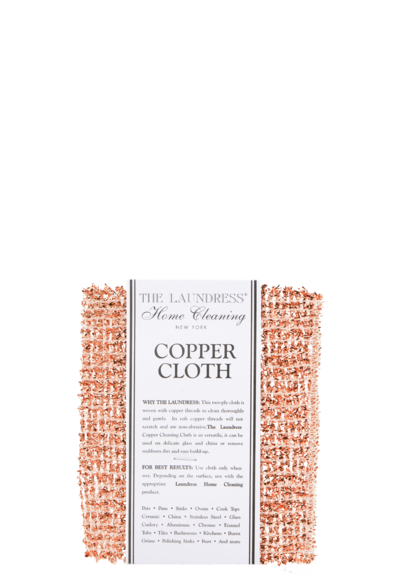 Handwash with a Copper Cloth, Dish Detergent, and hot water; then rinse and wipe dry with a clean cloth. Drying with a cloth will prevent water marks. 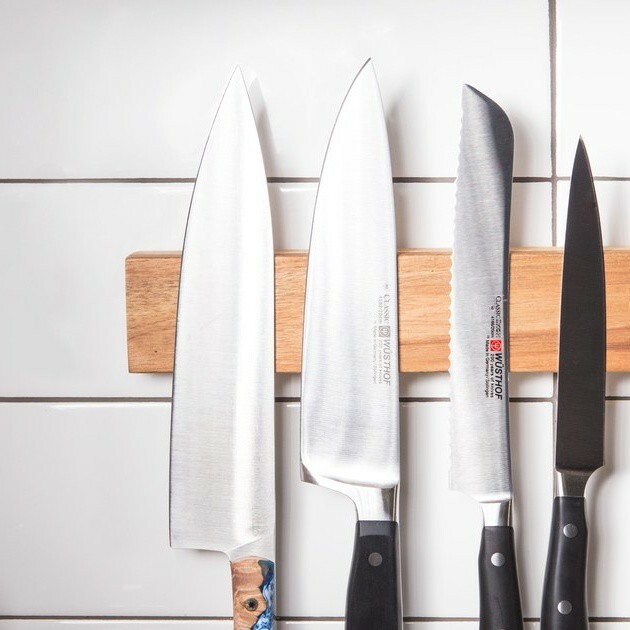 Cautions: Never place quality kitchen knives in the dishwasher, as this will cause edges to dull. 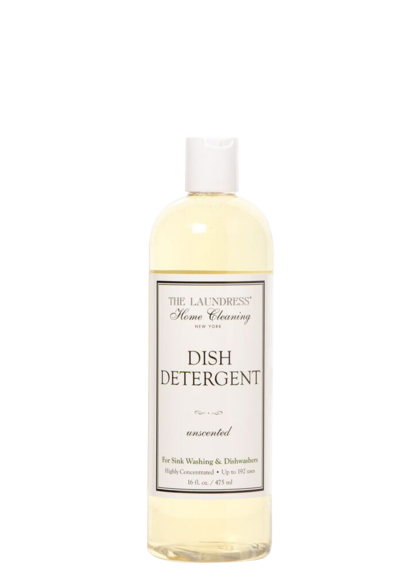 Wash immediately after use; never leave sharp objects in the bottom of your sink.